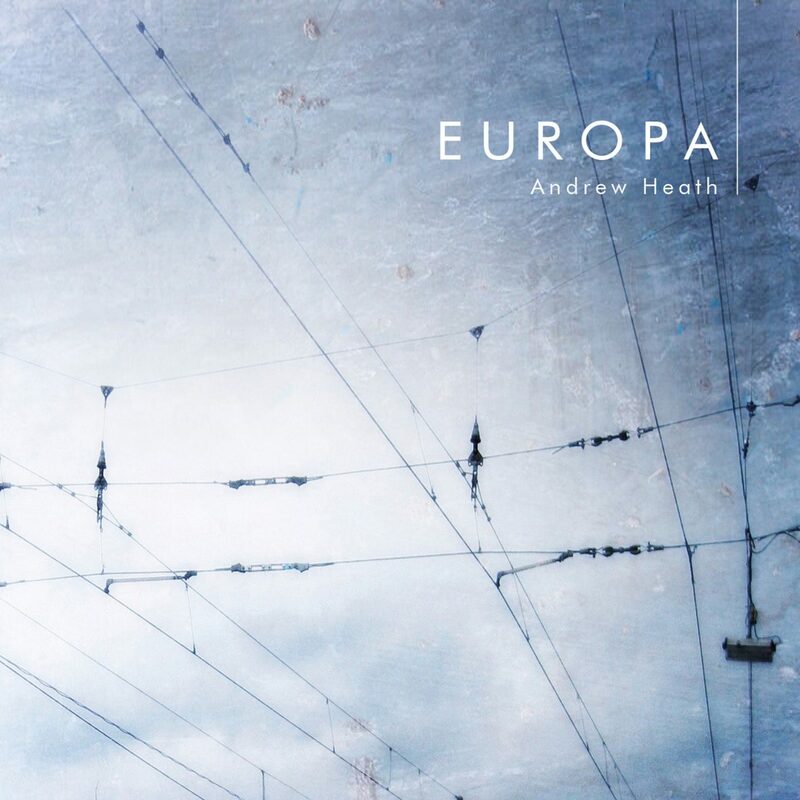 ‘Europa’ continues the theme of Andrew’s previous releases: minimal piano and subtle electronic tones plus treated field recordings. The album was informed by his travels in Europe over the last year or so. As always it’s beautifully gentle and simple, immersive and minimal, truly deserving the description of lower-case music.